The Witcher 3 dev is starting the long process of development for its next epic. The Witcher 3 developer CD Projekt RED has pretty much concluded development on the open world action RPG and its Game of the Year Edition is out in August. With that out of the way, the studio is now focusing on Cyberpunk 2077 with a job listing seeking a producer for the title. Along with two years of experience on triple A titles, the individual in question will be managing production on a day-to-day basis. You will have to relocate to Poland but there’s a package involved and lessons in Polish so it’s not all that bad. 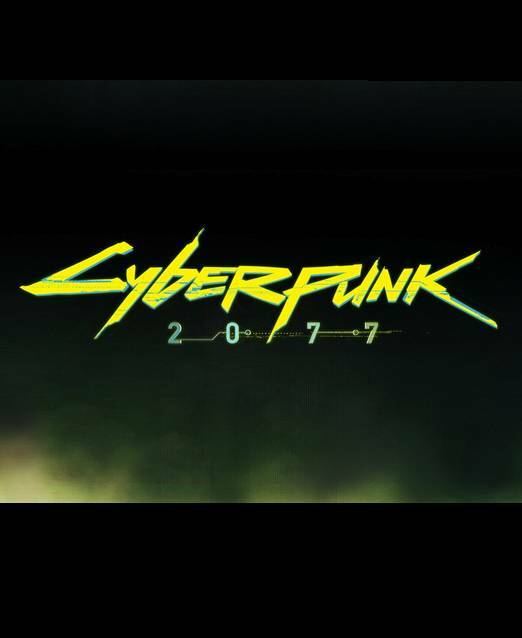 Cyberpunk 2077 is still a ways off from release and we may not even see it for a couple of years. That being said, the studio is also working on Gwent: The Witcher Card Game later this year for Xbox One and PC with a beta also on the way. What are your thoughts on CD Projekt RED’s upcoming endeavours? Let us know in the coming months.